Eventually, every homeowner encounters a problem they can’t resolve on their own. In this case, they need professional assistance. Smoking furnaces, a clogged toilet, leaky pipes, faulty heating system, and broken well pump the list of things that can go wrong unexpectedly in the home are endless. But what’s the next step when you can’t handle the task yourself? How do you find a professional plumbing and heating contractor you can trust? In this modern world, it is imperative to take caution when hiring a plumber or heating contractor to fix the faulty heating and plumbing system in your home. In order to ensure the safety of your family and your home whilst also ensuring you are not being taken advantage of, it is expedient to conduct diligent research before you allow that contractor in your home. When looking for a plumbing and heating contractor, the first thing to do probably is to ask for recommendations from friends, neighbors, and colleagues. Referrals are, by far, the best way to find a reliable contractor. By hearing the past experiences of your friends and family with a company, you can be able to know whether or not the company is the right one for you. This way, you will get a clearer picture with regards to their quality of service, price, and punctuality, and if your friends were satisfied with the outcome. Another reliable way of finding a trustworthy contraction is through an online resource. By using the search engine of choice, type in the search box keywords such as “local plumber” or “licensed contractor” or a more specific repair need and you will be spoilt for choice with the results. Also, there are several review sites that give genuine reviews about each local plumbing and heating company. This can further help in making easy the decision-making process by getting rid of poor performing contractor’s right from the start. Make your search for a professional contraction easy and hassle-free. It is equally important to read each review critically. Fortunately, you found a few contractors for your repair need but there are some questions you need to ask. During the interview, you will be able to find a contractor you can trust. Here are some few important questions to ask. Are they licensed and insured? This is the first question you should ask. And if they answer yes, demand is proof. Even if you’re still not convinced, do your personal research by checking with the Better Business Bureau. Hiring a licensed plumbing and heating contractor is essential as it keeps your home and family safe and secured. How many years of industry experience have they acquired? Is there a job similar to yours they have completed in the past? If yes, demand references. These days, contractors carry along with the pictures and reviews from previous jobs. Indeed, this is an incredible way to show clients how competent they are. Other important questions to ask include what are it cost of the project? Does the company run a background check on their employees? Their response will help you in the decision making process. 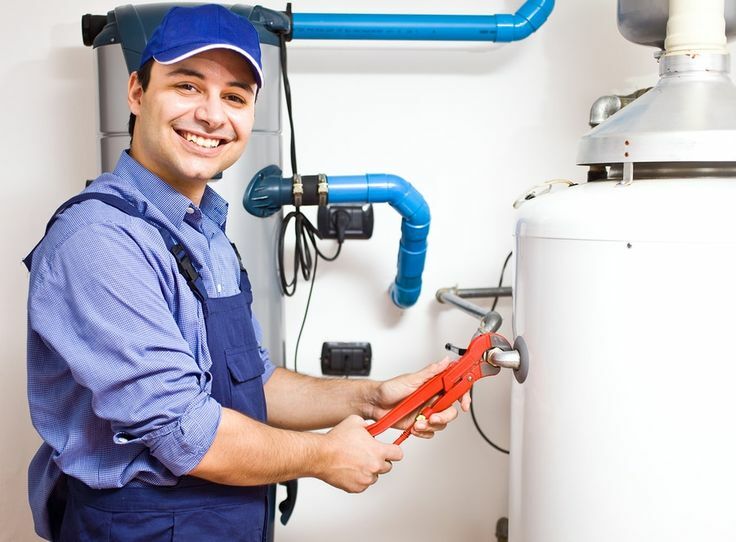 Enjoy peace of mind by hiring a plumbing and heating contractor you can trust. Next Story → How to Remain Safe While Using a Wood Router?